How many if you arrived at work today and the first thing you did was open your browser to browse to an intranet site to see your company dashboards? Probably less than 1% of you did. And then, you drilled and sliced and filtered to find your data. How long did that take you? Probably more than 15 to 30 minutes. After a while you probably gave up. Am I correct? It is time to throw out the old paradigm of looking at dashboards for company insights and just pull out your phone and quickly, and we mean within seconds, get to the most important data that you and your company cares about. Atlas Insights is the most effective way to get your most important company metrics out to your employees anywhere they might be in this busy world. 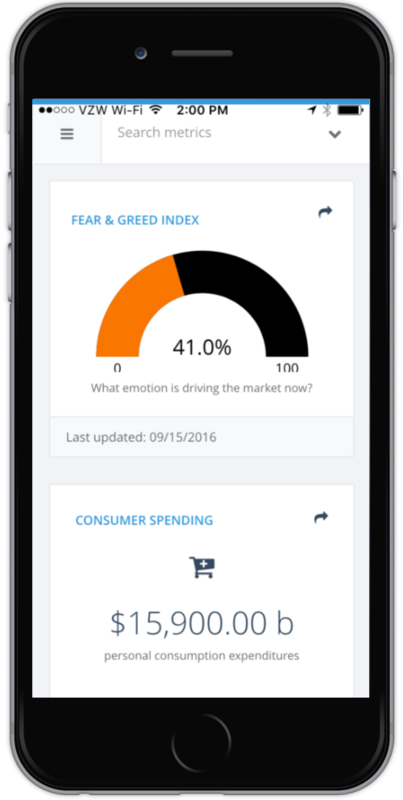 You can download Atlas Insights for iOS, OSX, Android, Windows and Web and take it for a 90-day test drive for FREE without ANY sales person bugging you.